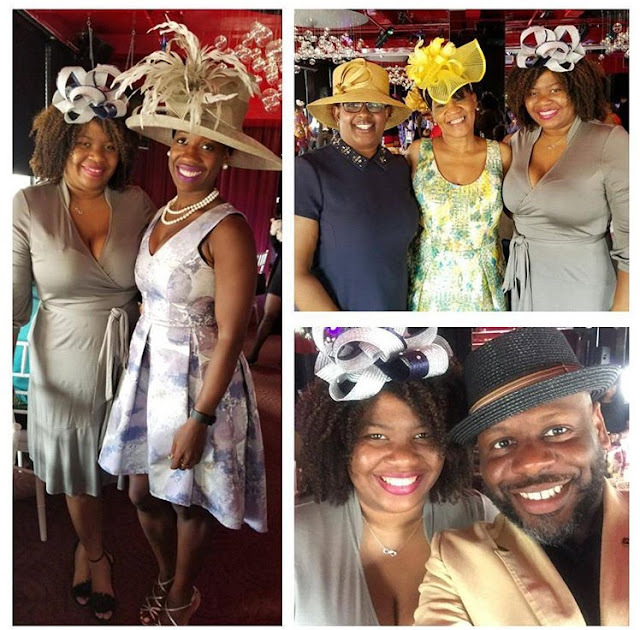 Georgiette Morgan-Thomas is a woman who wears many hats, literally. She is a pastor, an entrepreneur and a pretty good manager. 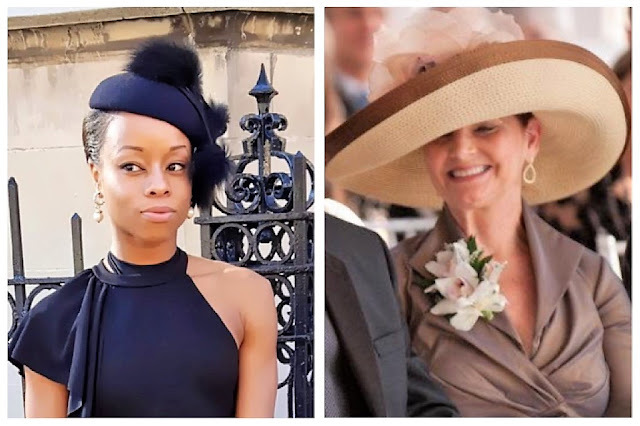 Over the years, Georgiette has been able to seamlessly incorporate hats into her daily lifestyle, and has a hat for every occasion and wears them just about everywhere. Due to her "hat obsession," she currently owns more than 100 of them. That's not all. She also owns a hat factory called American Hats LLC. Growing up, Ms. Morgan-Thomas always admired the female activists who always put on exquisite hats. Since her grandmother was one of those women, she got to attend several of their meetings and admire their tasteful choice of clothes. The hat was a big part of their dress code and that's something she applied in her own life. Her love for hats has continued to grow over the years. To her, a hat makes a woman get a bit more confident and hold her head up high. She wears them everywhere and some people don't even recognize her when she's not wearing a hat. Although Georgiette has always loved hats, she didn't intend on owning a factory that manufactures them, especially in her fifties. However, when a friend informed her that the S&S hat factory was up for sale in 2015, she made an impromptu decision to buy it. S&S Hats began its operations in 1923 and started selling hats to small boutiques and department stores and eventually started doing business with large stores. It looked like the perfect investment and she ended up investing more than $100k to buy the business. However, things weren't smooth for Ms. Morgan-Thomas. Soon after acquiring the company, it quickly lost a $32,000 annual order and one of the managers left. When it came to machinery, it was difficult to find spare parts to fix them since they were very old. She had to learn quickly and get up to speed with the basics of operations in order to revive the failing business. 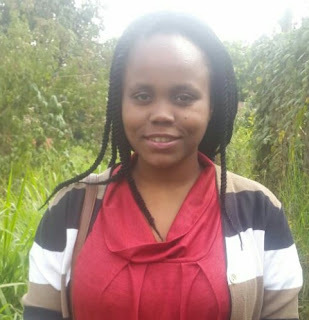 The company was also dealing with various financial problems which her local community helped her overcome by contributing whatever little they had to support her. Despite all the challenges, Ms. Morgan-Thomas has managed to revive the company and create a steady flow of income. Hats off to these Ladies! Currently, the factory, which is located in Philadelphia, produces a wide range of hats for both men and women. You can find a hat for every occasion ranging from broad-brimmed summer hats for summer to a Dr. Seuss-looking hat for going to church. 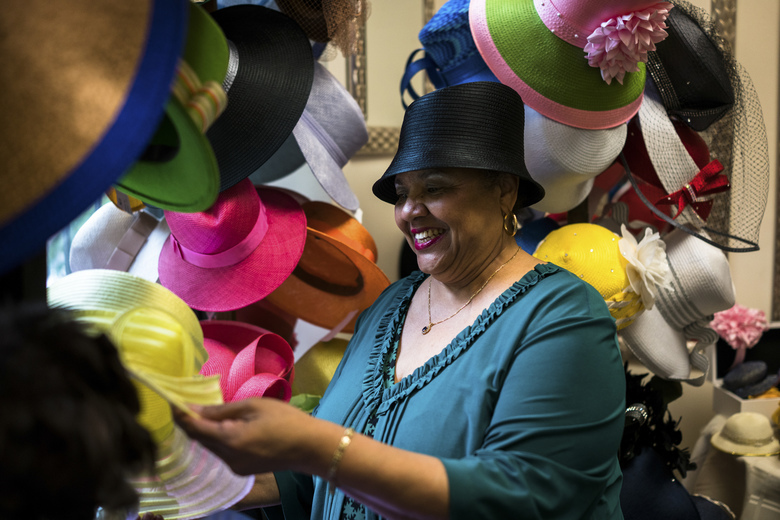 Ms. Morgan-Thomas pays close attention to the details on each hat and ensures that every customer looks good and is satisfied. As a result of her hard work, things are starting to look up. Business has gone up by 40% since 2016. She has sold several thousand hats which range in price from $90 to $400. She eventually hopes to open up a second factory in Harlem, New York. In the meantime, she would like to teach young people about the hat-making business by giving them an opportunity to intern at a factory. Are you a hat person? What are your favorites?